30 Oct 1629 King Charles I grants to Sir Robert Heath (b.
Florida to New Smyrna Beach). Apr 1670 English colony at Charles Towne (Charleston). Nov 1684 - Aug 1686 Separate Scottish colony at Stuart's Town. until the surrender of the charter in 1729). 31 May 1721 First royal governor is installed in office. law assented 14 May 1729). 12 May 1780 - 14 Dec 1782 British occupy Charleston. 23 May 1788 State of the U.S.
(and from 7 Dec 1861, Port Royal). 19 Sep 1865 Ordinance of Secession of 1861 repealed. 15 Jul 1868 Re-admitted to United States. Governor of "Ye Lands South and West of Cape Feare"
1564 Remains of the colony destroyed by the Spanish. 1566 - 1570 Spanish Fort Santa Elena. 1577 - 1587 Spanish Fort San Marcos. Nov 1684 Stuart's Town (south of Charles Towne) a Scottish colony. 17 Aug 1686 Colony destroyed by the Spanish. 26 Mar 1804 Part of Orleans Territory. 7 Dec 1812 Part of Missouri Territory. 49th parallel is U.S.-Canada border. 10 Aug 1821 Unorganized territory. 28 Dec 1846 Area east of the Missouri unorganized. 11 May 1858 Area east of the Missouri unorganized. 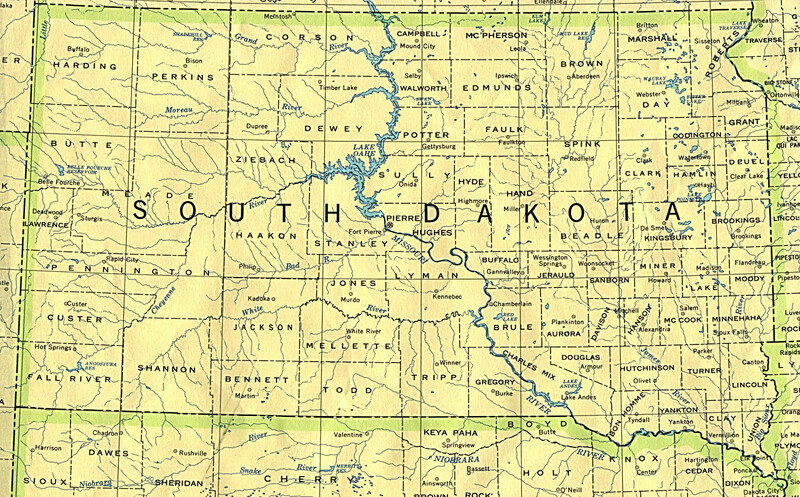 2 Mar 1861 Dakota Territory. district (confirmed 18 Dec 1776). River Ohio (informally Southwest Territory). 1 Jun 1796 Admitted to the United States. Ordinance of 6 May 1861). 2 Jul 1861 Accession to Confederate States of America. 25 Feb 1865 Secession Ordinance declared null and void. 24 Jul 1866 Re-admitted to United States. 14 Dec 1784 State of Franklin (not recognized by U.S.). 1 Mar 1788 Re-incorporated into North Carolina. 2 Apr 1790 Part of Southwest Territory (from 1796, Tennessee). 28 Sep 1821 Part of independent Mexico. 7 May 1824 Coahuila y Tejas State (confirmed 14 Oct 1824). 2 Oct 1835 – 21 Apr 1836 Texas revolution. held at San Felipe de Austin. 15 Nov 1835 Texas ruled by Provisional Government. 2 Mar 1836 Republic of Texas (independence). 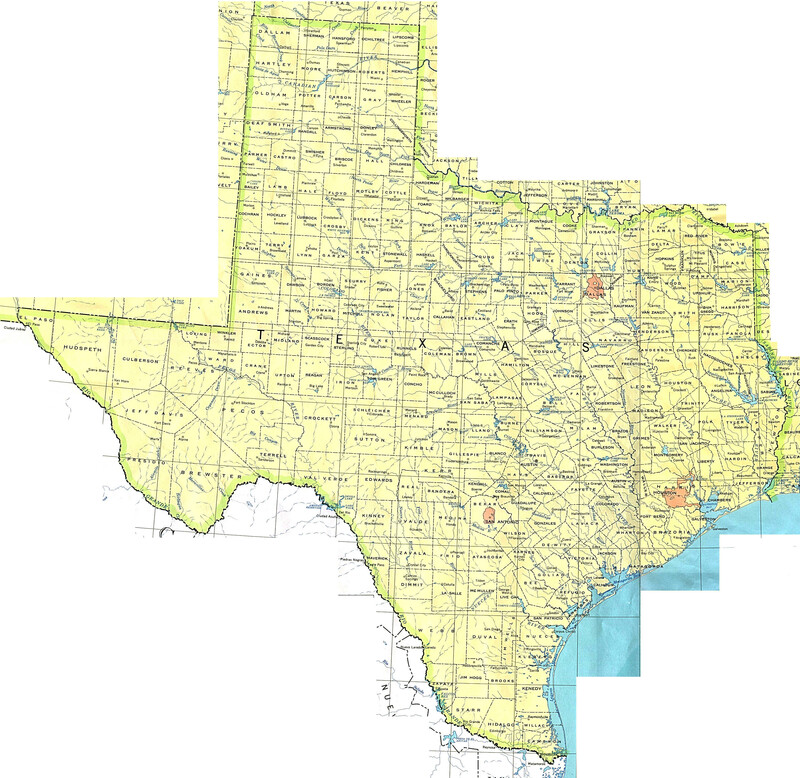 30 Dec 1836 Texas Department declared by Mexico (no effect). 29 Dec 1845 Texas admitted to the U.S.
2 Mar 1861 Secession declared. 5 Oct 1862 - 1 Jan 1863 Galveston occupied by Union forces. City occupied by Union forces. 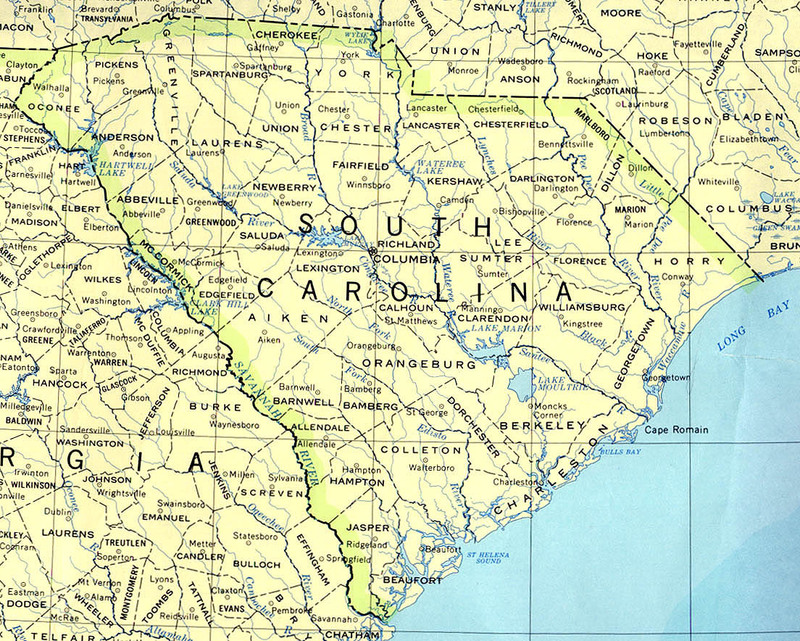 15 Mar 1866 Ordinance of Secession declared null and void. 30 Mar 1870 Re-admitted to United States. 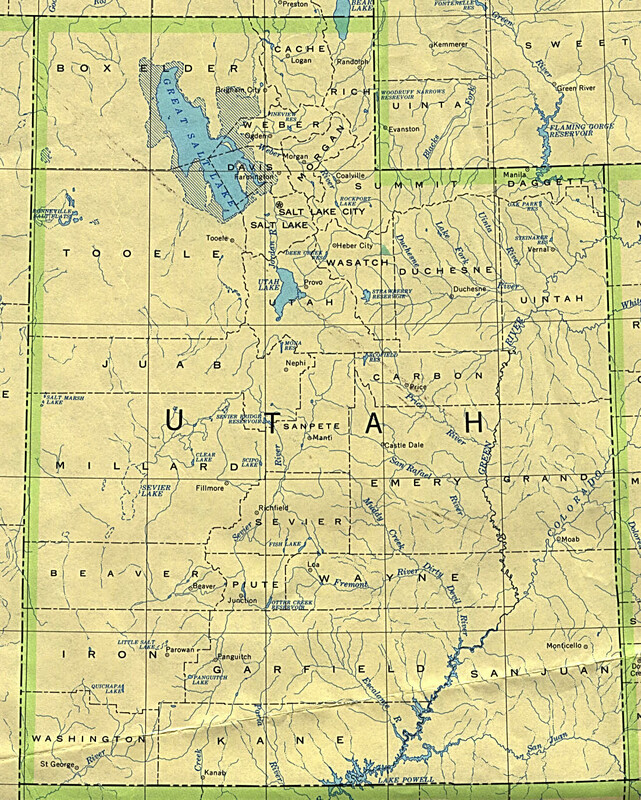 "Utah, This is the Place"
2 Feb 1848 Part of the Mexican cession.